We design 3D, 5D, 7D, 9D or XD theatre on turn key basis with the best equipment available in the market. 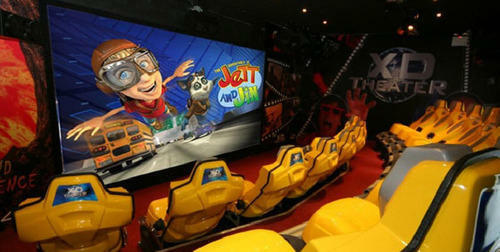 5D theatre, 7D theatre or 9D theatre are very popular in tier 2 or 3 cities and As venture/Water parks. We are INDIA''s largest solution provider of 5D-6D-7D-9D Cinemas. 5D-6D-7D-9D movies are enhanced 3D movies with additional physical effects in synchronization with the film. 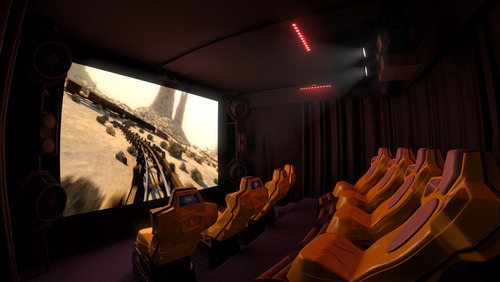 In a 3D movie, 3D visual effects are combined with special simulations like chair movements including vibrations, hydraulics, tilts, wave motions, or movements to any direction, wind effect, water mist, feet and back ticklers. 5D-6D-7D-9D movies, goes one more step ahead, by introducing additional hall effects, such as smoke, rain, lightning, air bubbles, and smells etc . This is a world where you can go through the veil of time, experience the intimate contact with the monsters, experience the terror confrontation with the devils, and overfly mountains and valleys, feeling the speed and passion. We are INDIA's largest solution providers of 5D-6D-7D-9D Cinemas. We are INDIA's largest manufacturer of 5D-6D-7D-9D Cinemas. 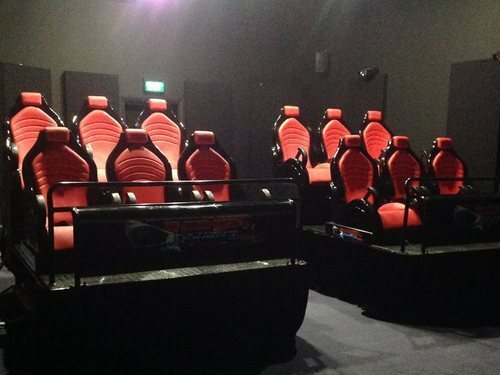 Looking for “3D,5D,7D,9D or XD Theater by Allied Enterprises”?